16 Apr 2019. Updated for V1.51 - Freelance Career Patch on 16 Apr 2019. 13 Nov 2018. Checked with V1.47 - Pre-Get Famous Patch. No Update Needed. 19 Jun 2018. Updated for V1.44(PC) Pre-Seasons Patch. 19 Jun 2018. Updated for V1.44(PC) Pre-Seasons Patch. Bad Upload. 31 May 2018. Checked with V1.43. No Update Needed. Remove 'cyclelegs_faster_eating_and_drinking_v1_37' and replace with the new file 'cyclelegs_faster_eating_and_drinking'. 11 Jan 2018. No changes needed for v1.38 (PC). 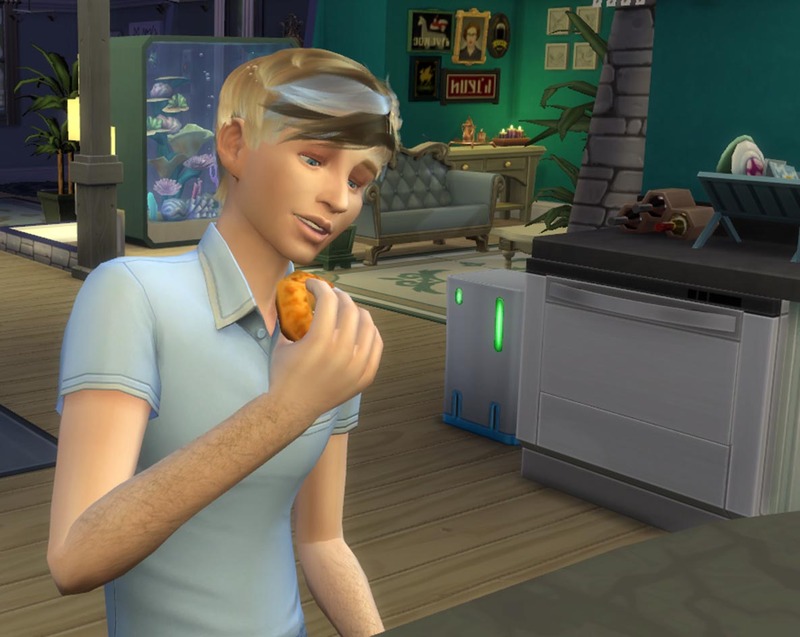 This mod reduces the time it takes sims to eat and drink. Instead of sitting and talking or watching TV or any number of other distractions, Sims will actually get on with the business of eating and drinking. Other activities are not stopped completely. Sims with still chat with each other. They will just do it less. Also, when they do eat or drink they can take several bites/gulps in a row without stopping to do other things. This is a Tuning Mod that alters values in the xml files stated below. For active eating and drinking, the 'Lockout' requirement has been removed. For passive eating and drinking a lower bound for 'lockout' is added with a zero value and the upper bound set to 1 from 10. Both active and passive eating and drinking have the sub_action (distraction cause) base_weight set to 1000. DrChillgood - http://modthesims.info/m/8712804 - created a Faster Eating and Drinking mod that allowed for multiple bites/gulps without stopping for a chat. He abandoned Sims 4 wef 23/10/2017. I updated his mod for patch V1.36 (Cats&Dogs). 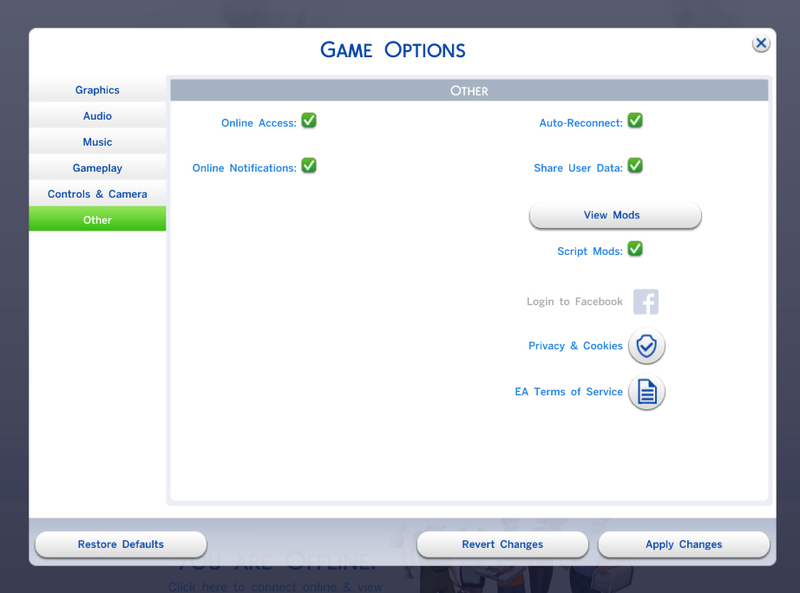 The original mod is at http://modthesims.info/download.php?t=546600. This mod will conflict with any other mods that alter the above resources. cyclelegs_faster_eating_and_drinking.zip | Description: Played with the tuning settings for this update.